Have you heard those words in your household? I bet you have! 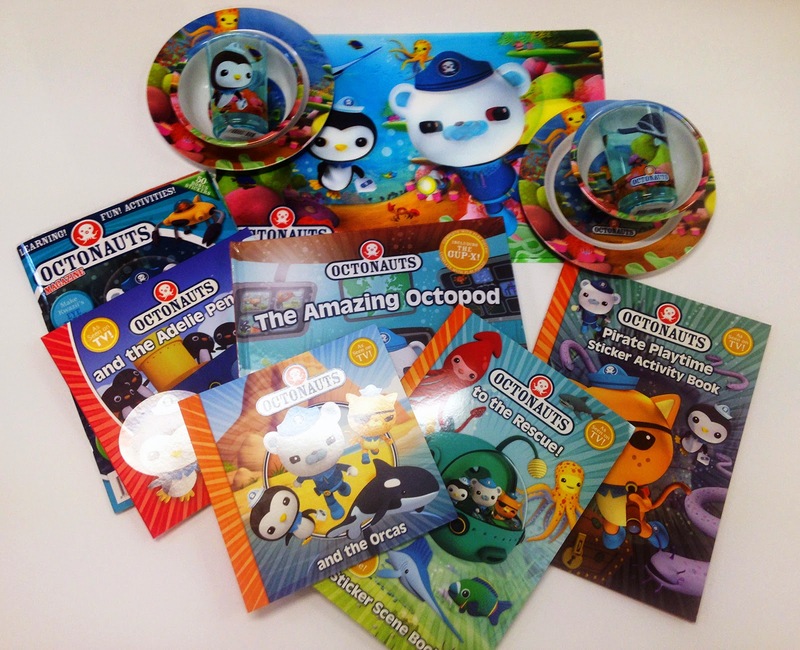 Do you have Octonauts lovers in your household? I'm sure you do! Well we have some news and a great giveaway you will not want to miss out on! Niah at the age of 16 months now knows exactly when those Octonauts are on TV, Niah will hear the 'Creature Report' theme song and its all eyes on the TV. 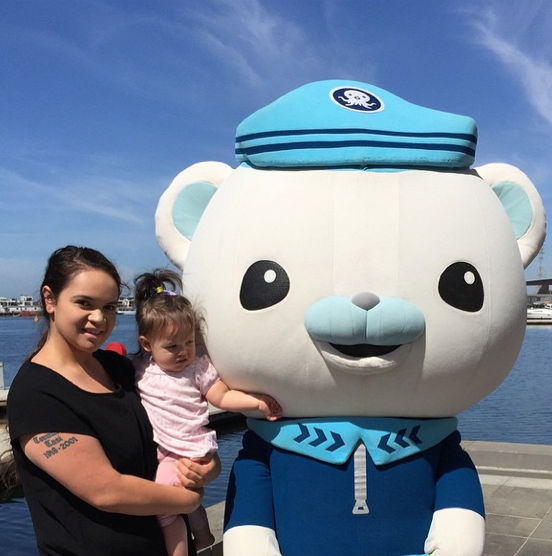 We attended the media launch of the OCTONAUTS LIVE! OPERATION REEF SHIELD in Docklands Melbourne not long ago which you might have seen on the news. This was all in the lead up of the stage performance that is about to come to town. Developed from a special new episode of the worldwide hit children’s animation series The OCTONAUTS (ABC For Kids), OCTONAUTS LIVE! 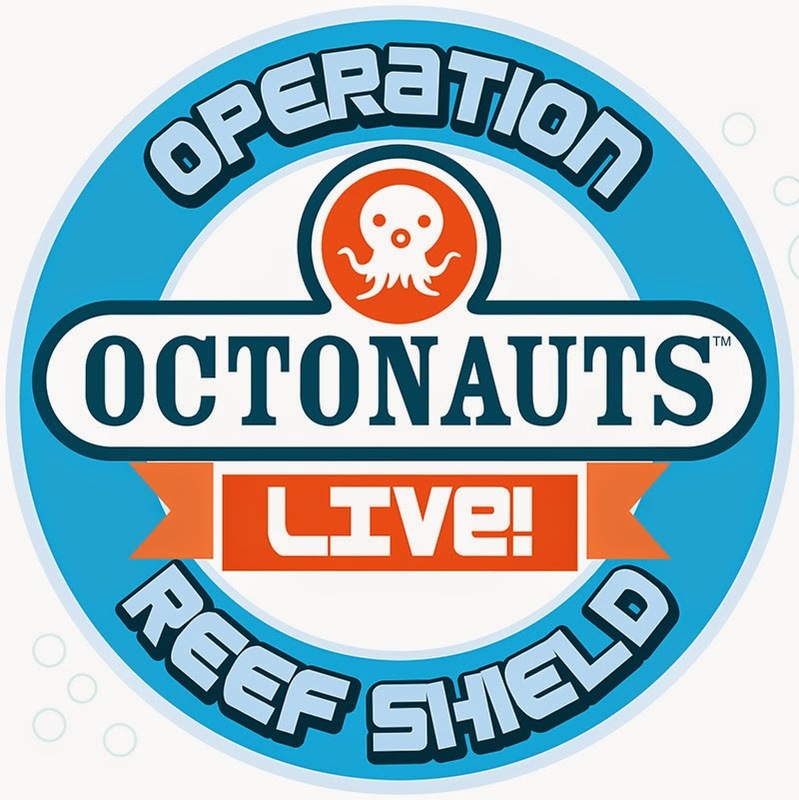 OPERATION REEF SHIELD is a live adventure musical touring Australia’s premier theatres. 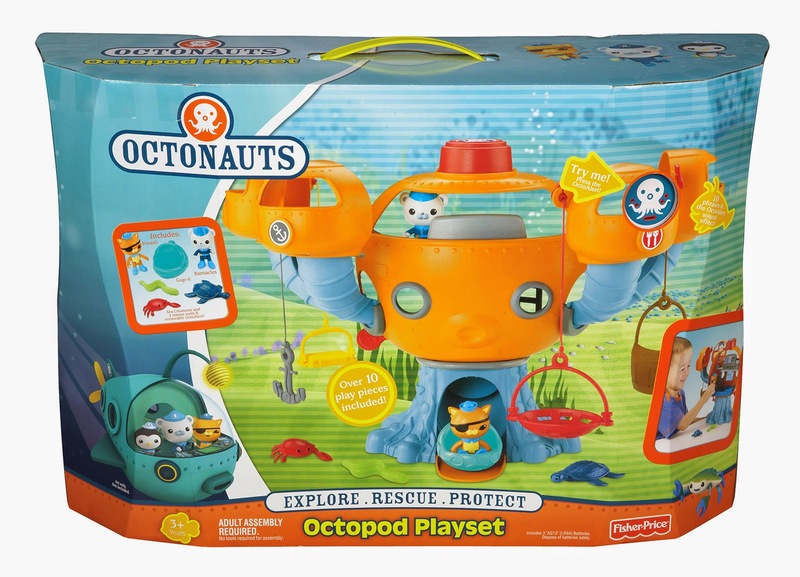 The OCTONAUTS are an eight person team of quirky and courageous undersea adventurers who are always ready to dive into action! It is their mission to explore new underwater worlds, rescue amazing sea creatures and protect the ocean. They are led by valiant polar bear Captain Barnacles, Lieutenant Kwazii the daring cat, and Medic Peso the big-hearted penguin. The beloved animated characters have been re-imagined for the live stage and transformed into impressive lifelike walkaround costumes of the pedigree that has made Life Like Touring Australia’s leading producer of family theatre. 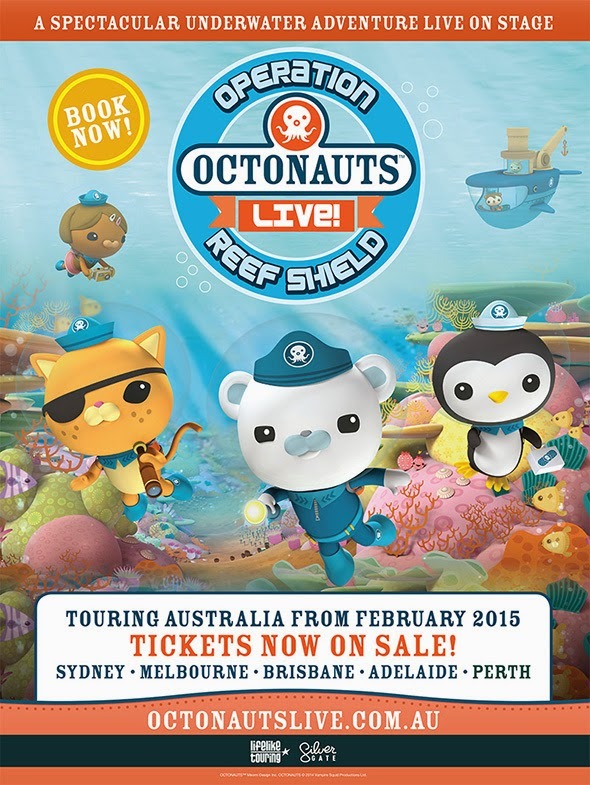 Entirely created and produced in Australia, OCTONAUTS LIVE! OPERATION REEF SHIELD! is written and directed by Life Like Touring’s Theresa Borg, who wrote and directed acclaimed internationally touring productions Scooby-Doo Live! Musical Mysteries, which toured to Australia, North America, Middle East and Europe, and Sesame Street Presents Elmo’s World Tour which toured Australia and Asia. In OCTONAUTS LIVE! OPERATION REEF SHIELD, Captain Barnacles and his trusty crew join forces with a host of colourful Australian reef dwellers on a mission to save the Great Bar- rier Reef! When the Octonauts deploy a new undersea medical station designed to keep the reef clean and healthy, they discover a problem that threatens the reef dwellers and their home. An outbreak of spiky and very hungry Crown of Thorns Starfish are on their way to eat the reef! It will take all the Octonauts, their Gups, and a rag-tag crew of sea creatures to ward off the advancing starfish and save the Great Barrier Reef! Don’t miss this all new musical adventure live on stage for the first time in 2015. Giveaway closes: Midnight, 9th February. Winner will be drawn the 10th February and will have 24 hours to contact back to claim prize otherwise redraw may occur. 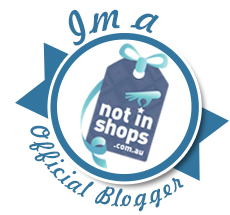 **Tickets were gifted to NJT Blogger to attend the show in exchange for its promotion here. i have two very huge octonauts fans in my house.... it is all about whale sharks and orcas! we have tickets to the show and cannot wait! Elijah is Octo-mad. I think it would have to be a close call between Dashi and Kwazii. He would flip his mind to win this! It chops and changes between Kwazii and Peso here. The last birthday was a Peso cake if that helps! I imagine Master 4 would be keen to see Peso put some bandages on sick sea creatures! Dr. Shellington Sea Otter - inquisitive, yet absent-minded. He loves science and exploration just like my son! All my son wanted fir his 3rd birthday was a Peso cake. It looked great anf he loved it. 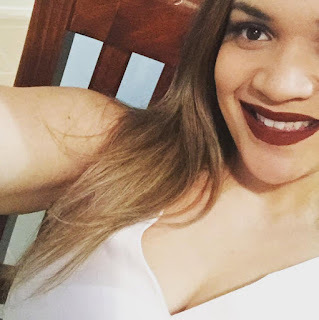 Peso penguin gets their "fluffs their feathers". Miss 3 loves Octonauts. Her favourite character is Kwazii. We have to sing the theme song continuously when we go in the car! My little one loves Peso because he loves penguin. Kwazii is her favourite, and I am sure my youngest daughter would be thoroughly entertained if we were lucky enough to win this spectacular prize! 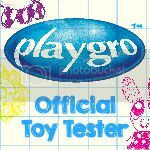 My son loves Kwazii and my daughter loves Peso the penguin, what an awesome giveaway, thanks! My Mr 4yo wants to be a pirate/sea animal saver because of Kwazii! What a special treat the live show would be! my kids get so excited when this show comes on! Peso - hes the cutest and the sweetest! Kwazii mad in my household!! Peso is my son's favourite, and my daughter just thinks that they are all so cute! Peso - my kids adore penguins! My kids love Octonauts, there fav is Kwazii. Paco and Squarzi (not sure how it's spelt) my little boy just loves there underwater adventures and how they help all those marine animals when they are in trouble. My girls watch the Octonauts every waking moment and we cuddle up and make cute shark noises and love laughing on hysterics. Kwazii A cat who loves water AND is a pirate! My boy's love the show..
Kwazi... Because he is krazy!!! Oh my goodness! an amazing article dude. Thank you However I am experiencing issue with ur rss . Don’t know why Unable to subscribe to it. Is there anyone getting identical rss problem? Anyone who knows kindly respond. Thanks.